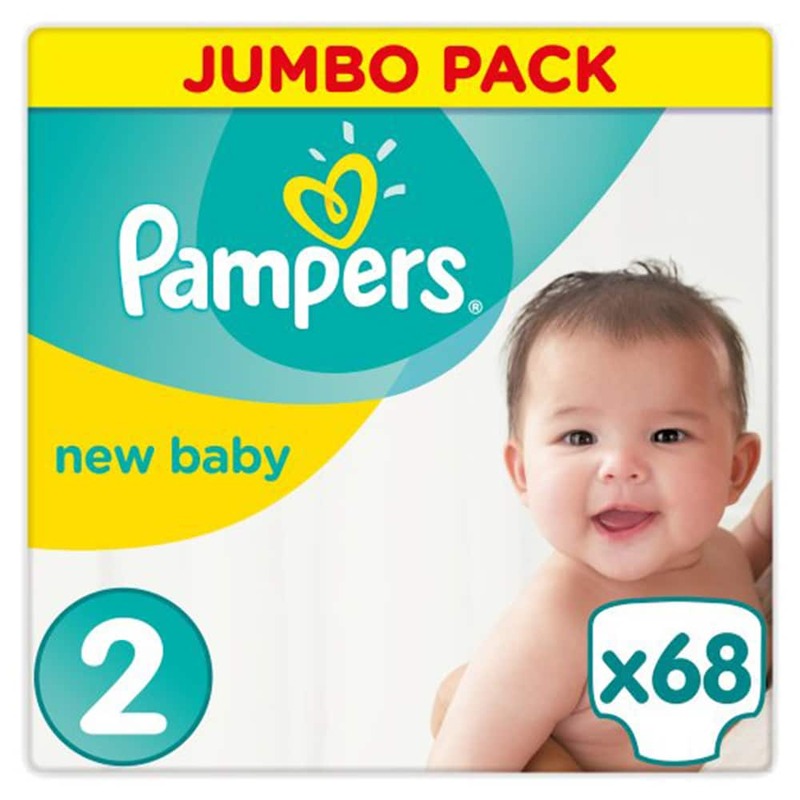 Pampers Baby Dry Size 6 feature a revolutionary nappy design with 3 Absorbing Channels and Micro Pearls, which lock wetness away for up to 12 hours of Golden Sleep and less wet bulk in the mornings. 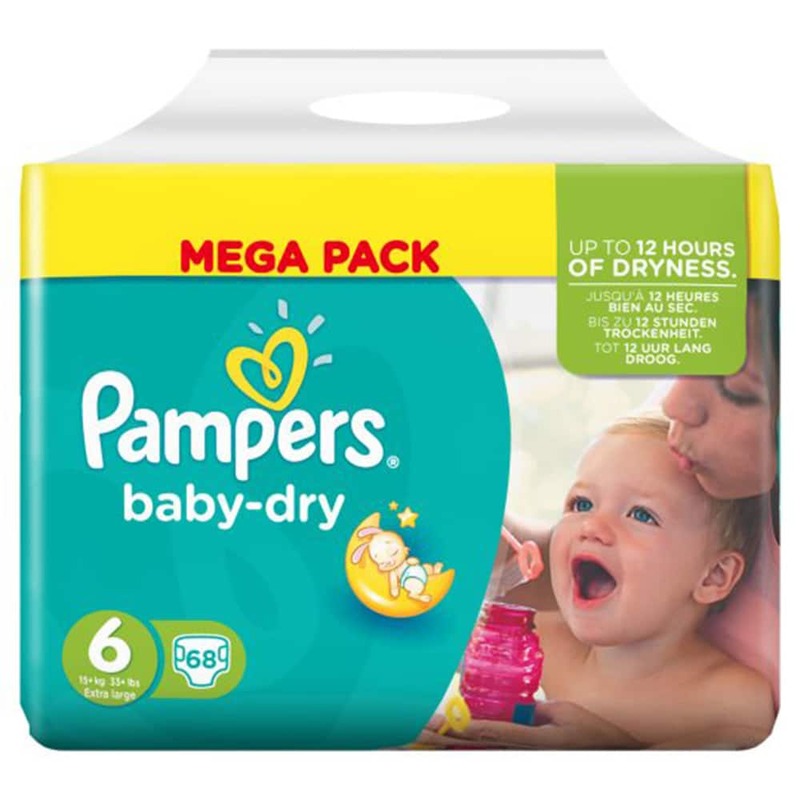 Pampers Baby Dry have also been proven to be up to 2x drier than ordinary nappies. 3 absorbing channels to help distribute wetness evenly vs. previous Pampers nappy. Magical Pods: Helps distribute wetness evenly throughout the nappy. Absorbent Micropearls: An inner layer with micropearls, to absorb and lock away wetness for up to 12 hours. Dry Layer: Absorb the wetness & keeping it away from baby’s skin. Soft Like Cotton: A top layer next to baby’s skin, soft and dry for a good night sleep. Breathability: To keep air circulating around baby’s skin. 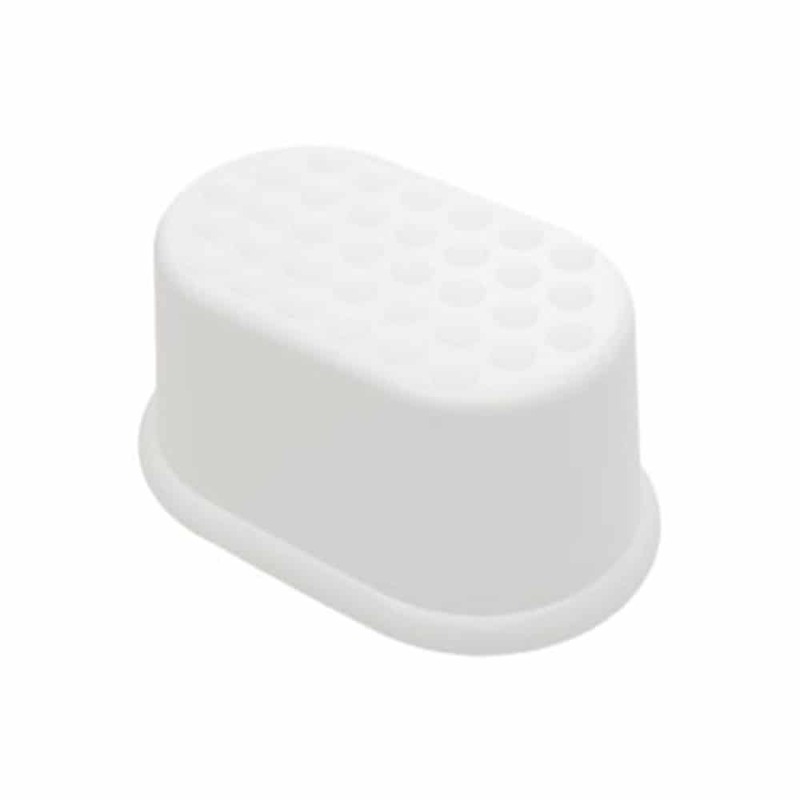 Flexible Sides: Provide a comfortable fit for great overnight leakage protection.